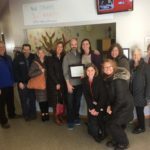 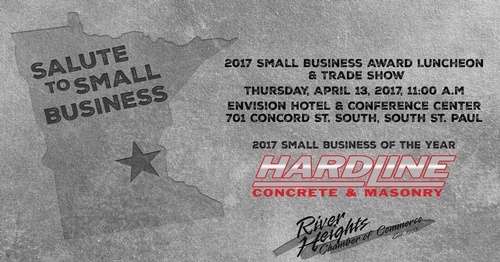 Join us to Salute Small Business and Honor the 2017 Small Business of the Year: Hardline Concrete & Masonry! 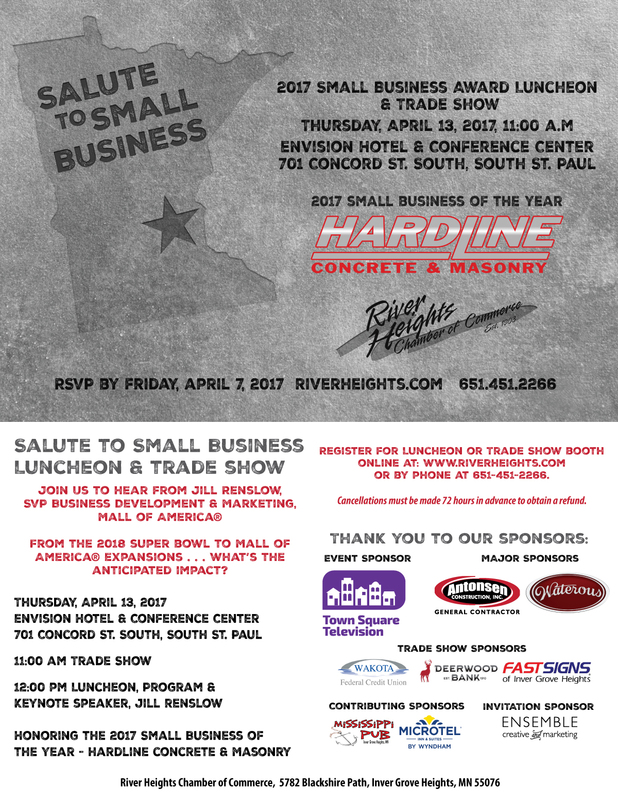 From the 2018 Super Bowl to Mall of America Expansions... What's the anticipated impact? 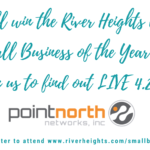 *Half Booths are free for members who joined the River Heights Chamber of Commerce since April 14, 2016, reservation is needed and space is limited.